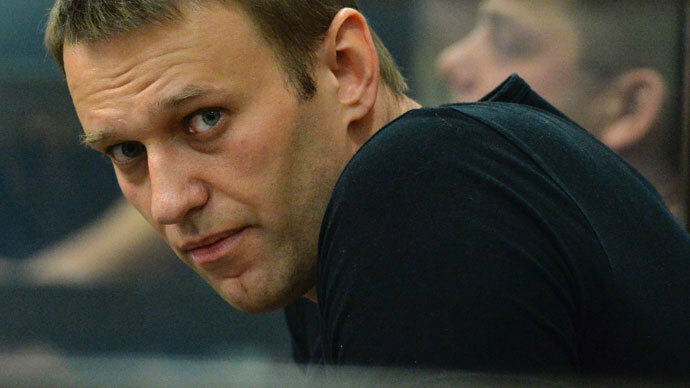 Anti-corruption blogger and one of Russian opposition leaders Aleksey Navalny has been fined for calling a member of a district legislature a junkie. 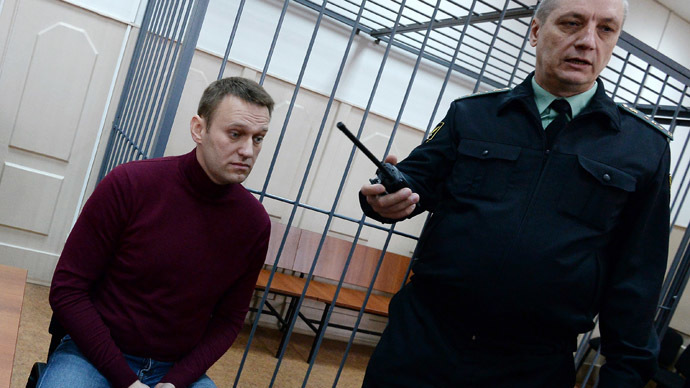 A local magistrate in Moscow fined Aleksey Navalny 300,000 rubles or about $8,300 after finding him guilty of slander, news agencies reported Tuesday. The maximum punishment allowed is a fine of 500,000 rubles, or 160 hours of community service. The slander case started in April this year after a deputy of a municipal legislature in Moscow, Aleksey Lisovenko, complained that Navalny called him a drug addict in a Twitter post. The insult was in reaction to Lisovenko’s request that prosecutors check if Navalny was complying with the rules of his house arrest as numerous posts signed by him continued to appear on the internet despite a ban on his use of communication devices, including computers. This house arrest has ordered during the investigation of a different criminal case – the embezzlement of funds from the Russian subsidiary of the international cosmetics giant Yves Rocherthe blogger had allegedly committed together with his brother. The investigation into the Yves Rocher case has been extended until June 13. 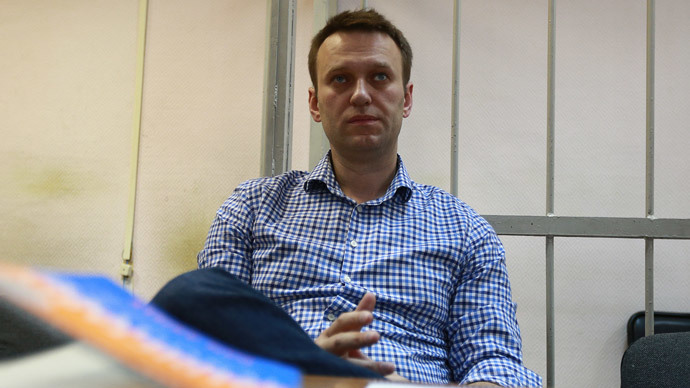 Navalny has mocked the lawsuit in internet posts and refused to cooperate with the court saying that this would also violate his house arrest rules. Defense lawyers said on Tuesday that they were going to appeal the sentence. 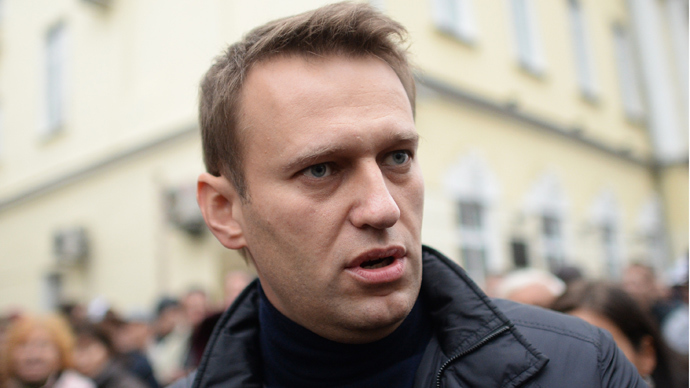 In mid-2013 Navalny received five years probation for taking part in a graft scheme involving a state-owned timber company in central Russia’s Kirov Region. The activist, who is a trained lawyer, claims that all the cases against him were the authorities’ revenge for the relentless criticism and his uncovering of large-scale corruption. However, the processes did not prevent Navalny from running for Moscow Mayor in 2013 and launching his own political party in February this year.